Optional mods for [LOL] Arma 2 Server. These are not required but may be used to help eliminate some of the games shortcomings. Description: Adds ACE sound mod to your game (Advanced Combat Enviroment). Extract to your Arma 2 Directory and add @ACEX_SM to your target line. Description: lol_gdt: Selected GDT clientside addons that can be used on Majors. Not all GDT mods are allowed on our server - @gdt, a userconfig folder, and a readme. You need to put the userconfig folder and @gdt to your main ARMA2 OA directory. Description: Helps to eliminate the amount of "Hangup" on objects as you move along the map. This is especially noticable in doorways when peeking through them sideways. 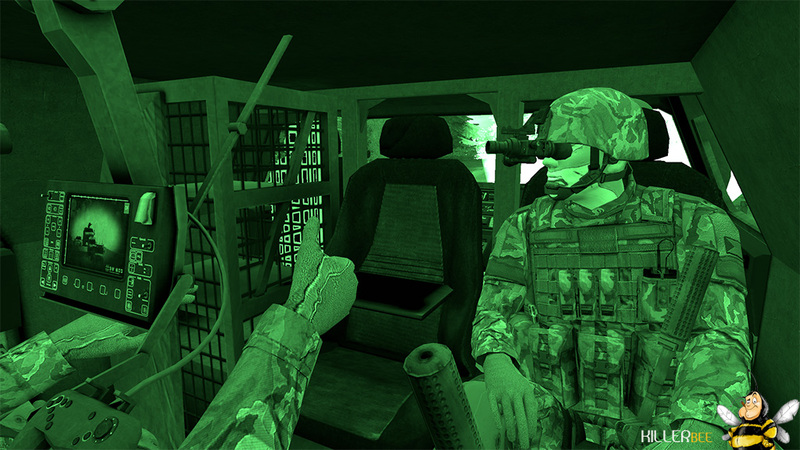 Extract to your Arma 2 Directory and add @stmovement to your target line. Description: Client-side mod that removes the remedial hints during loading screen. Unpack to your Arma 2 Directory and add @no_hints to your target line for starting the game.